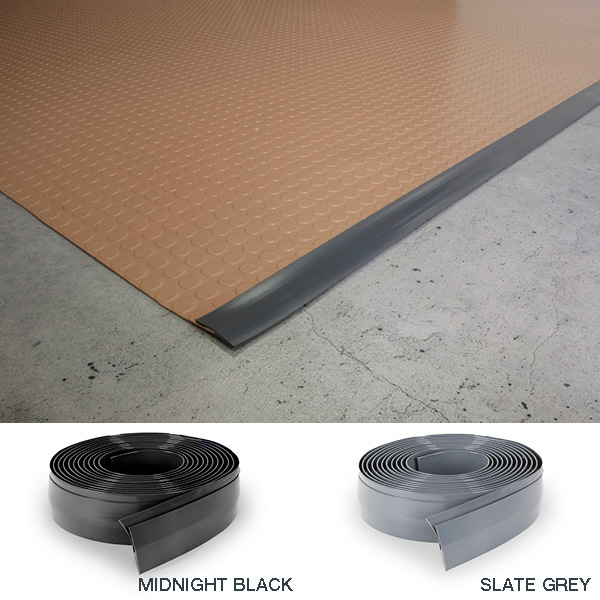 So easy to install in any size Emergency Vehicle, G-Floor® Universal Flooring rolls out and is simple to cut to fit, especially beneficial if adding to an entire fleet. 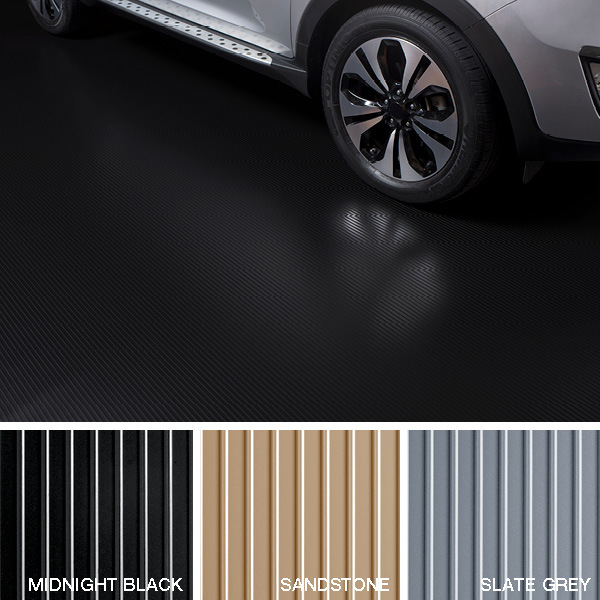 Offered in practical colors of midnight black, slate grey or sandstone, you have abundant surface texture options to choose from depending on your vehicle uses and needs. 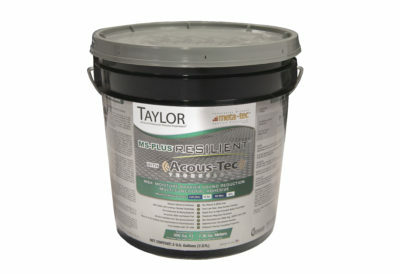 All surfaces provide a water-proof barrier and slip-resistance. 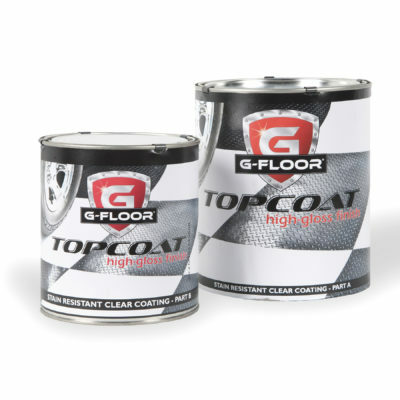 Once installed, G-Floor® Universal Flooring requires little maintenance and cleans up in a flash. Just like you, this high performance roll-out flooring puts safety, efficiency and value first. 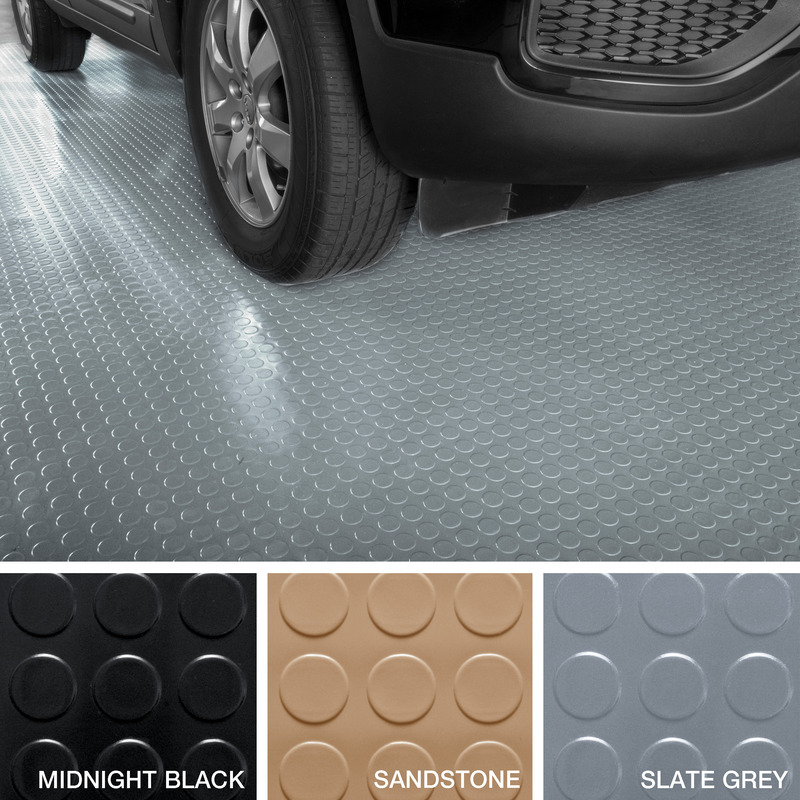 For years of service without replacement, choose G-Floor® Universal Flooring for your Emergency Vehicle to save time, money, and most importantly lives. Helping you save lives is at the heart of G-Floor® Universal Flooring’s emergency vehicle flooring for the fire, medical and public safety sector. 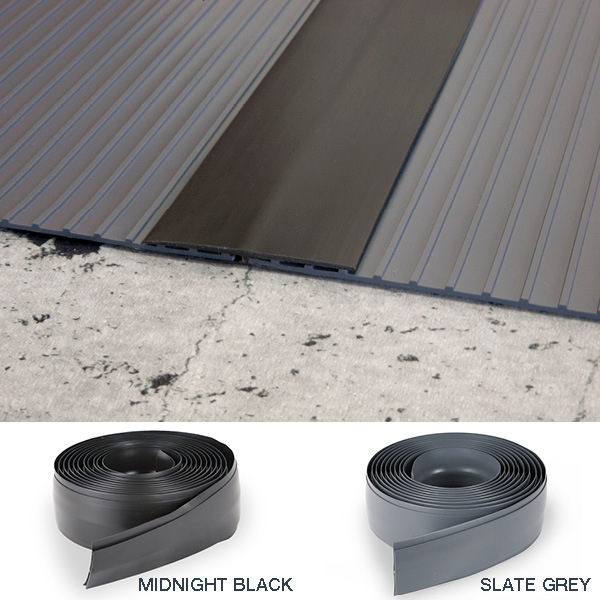 G-Floor® is purposely-designed with occupant safety, cost-efficiency, low maintenance and durability in mind. We make flooring for the transportation industry in the USA from 100% polyvinyl without any polymer, filler blends or composites, so you benefit from the most reliable, best performing, longest lasting vehicle flooring available. 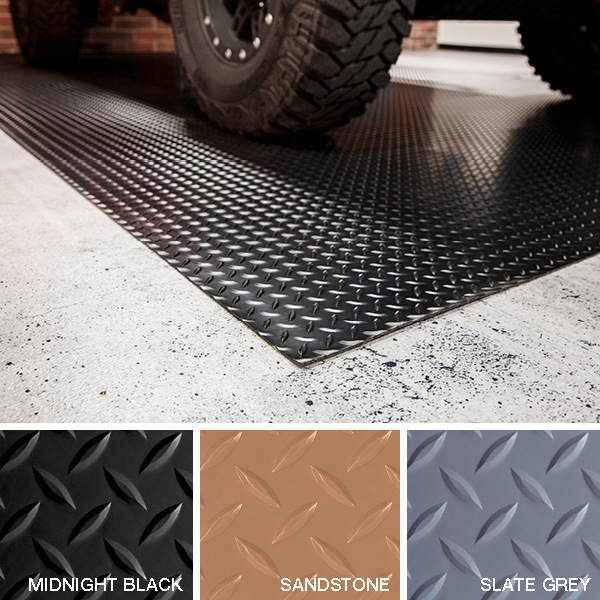 Durability: G-Floor® Universal Flooring for emergency vehicles meets the demands of intense use and heavy machinery over time without replacement. 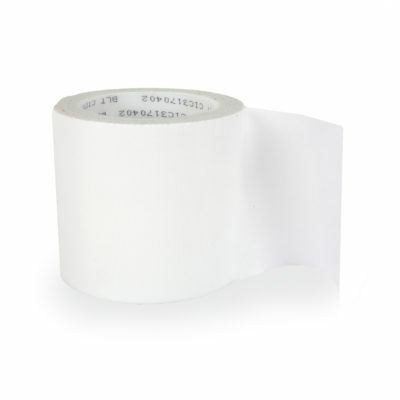 Our solid polyvinyl through and through is resistant to moisture and stains from chemicals, disinfectants, blood, bodily fluids and the menagerie of abrasive elements found at emergency scenes. 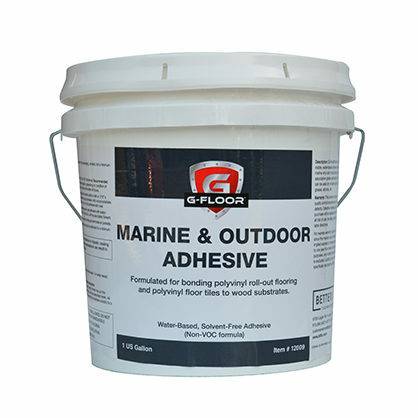 Specifically engineered to protect subfloor from damage and deterioration, G-Floor® won’t scratch, crack, peel or tear. Cost-effective: If you’re running a fleet of emergency vehicles, G-Floor® Universal Flooring delivers a far superior product that lasts twice as long as other flooring at a competitive price. 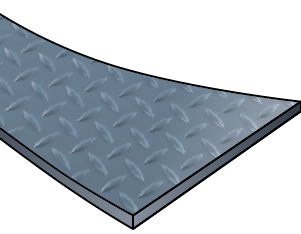 Our lightweight flooring also reduces fuel costs. Safety: To keep occupants safe, G-Floor® Universal Flooring is fire and corrosive retardant and complies with other transportation requirements. 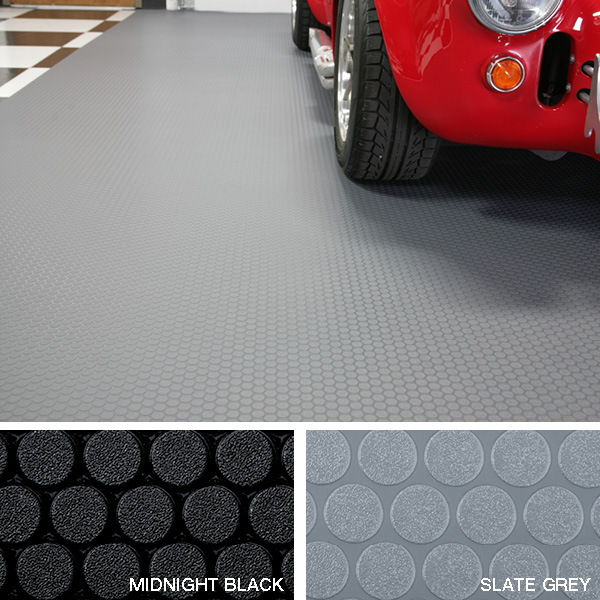 Our 100% polyvinyl is slip-resistant and comes in a variety of textures offering added traction. 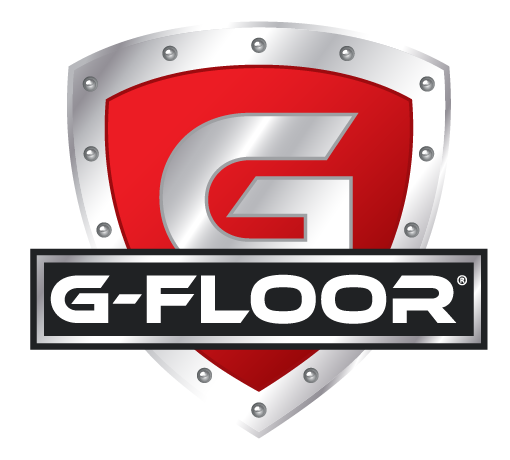 Because it’s non-permeable, G-Floor® is resistant to dangerous mold and bacterial growth and it helps promote healthier air quality. 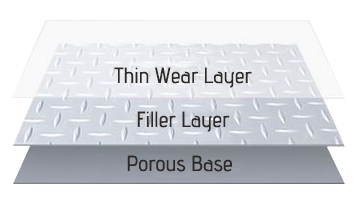 Low maintenance: G-Floor® Universal Flooring for emergency vehicles is easy to size, install and clean. 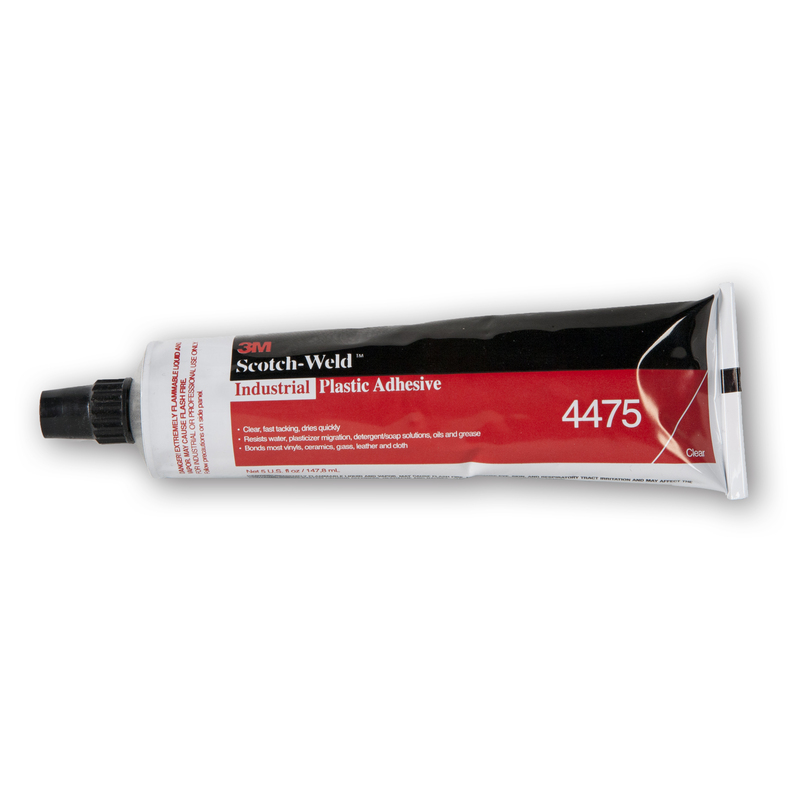 Our revolutionary Spun bound backer grabs glue tight for ease of permanent installation saving you more time and money. 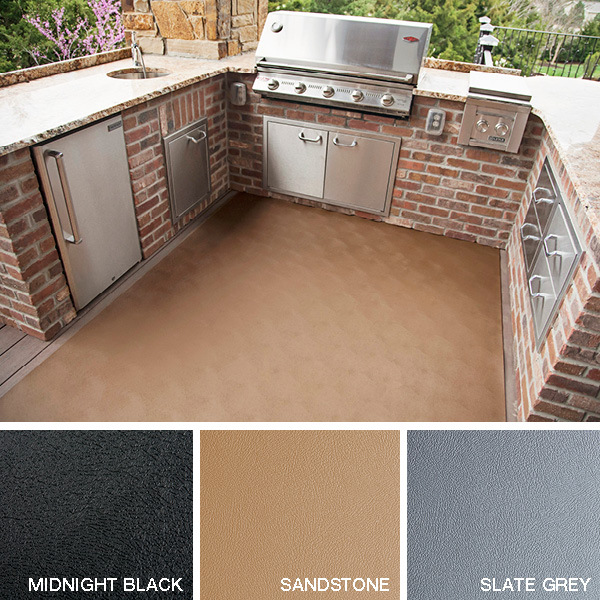 Choose from an array of colors and patterns for flooring that’s as appealing as it is practical.